4. 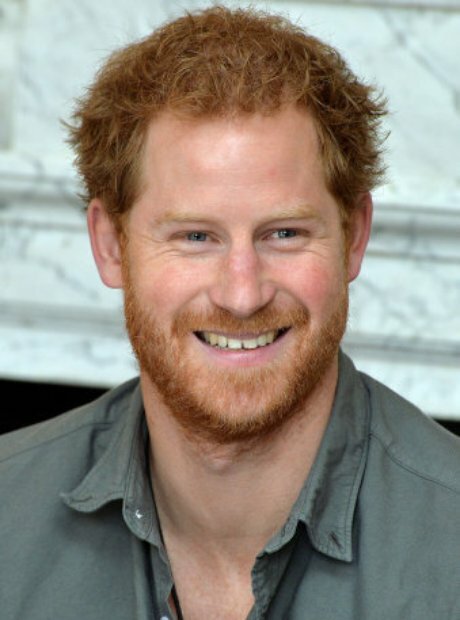 What is Prince Harry's net worth? Prince William and Prince Harry both have an estimated net worth of £28m, according to The Richest.